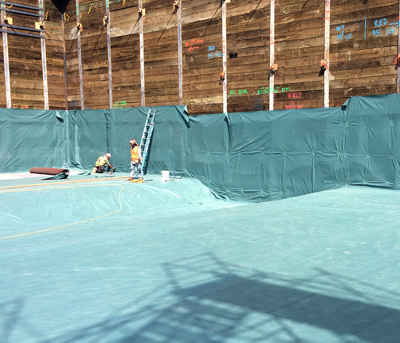 EPRO offers three highly effective, water-based, spray-applied, monolithic damproofing solutions for residential construction - both below and above grade. ECOMUL-II, a minutely polymer-modified asphalt emulsion, provides basic water protection and a vapor retardant barrier for vertical applications. Its elastomeric qualities can handle minimal expansion and contraction movement. 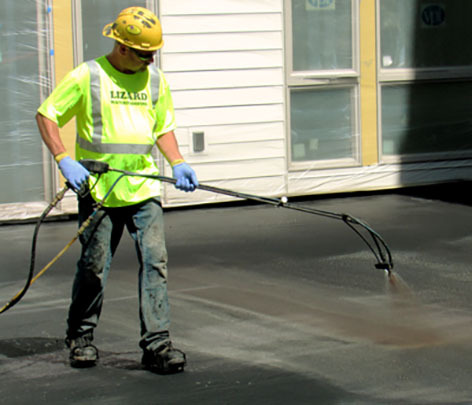 ECODAMP, a moderately polymer-modified asphalt emulsion, provides basic water protection and a vapor retardant barrier for vertical applications. Its elastomeric qualities can handle minimal expansion and contraction movement, and nominal hairline cracking. 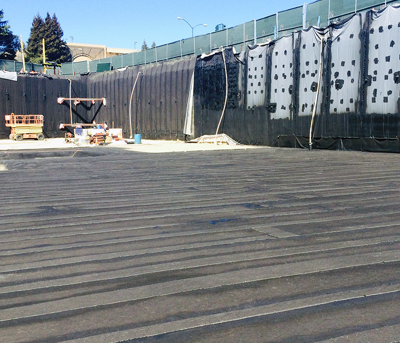 ECOBASE, a highly polymer-modified asphalt emulsion, creates a waterproofing barrier for vertical and light duty horizontal applications. Its elastomeric qualities can handle expansion and contraction movement, and minor cracking.